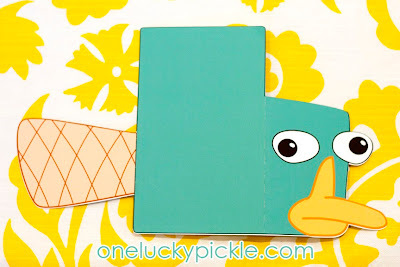 We are a little bit obsessed with Phineas and Ferb at my house. I think the show is HILARIOUS and so do my kids. We laugh at different things, but we all like to watch. 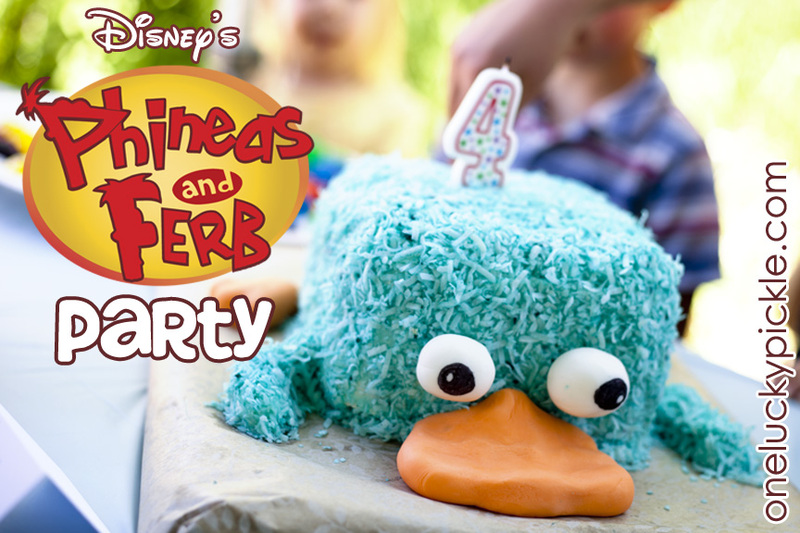 It hit me when I was trying to plan a birthday party for my almost 4-year-old that Phineas and Ferb would be a perfect theme for him. I asked him what he thought and got an ecstatic "YES!!!!" 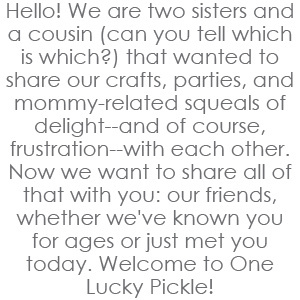 I created several printables (like this invitation) along with this party, planning to share them. Unfortunately, Disney's copyright department makes it really difficult to get permission for these things! So in 4-6 weeks when I find out if I can legally share them, hopefully I will be putting up links for you to download! Go Camping... in Your Backyard. Click HERE for more fun summer ideas! 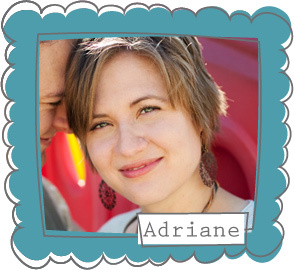 Itching for a family getaway, but not wanting to spend a bunch of money! Or pack a bajillion bags for yourself and all your kids, for that matter? Seriously--how is it possible for such tiny people to need SO. MUCH. STUFF!?!? Drag out your tent, or borrow one from a friend! Set it up in the backyard--or... have your handsome-pants husband set it up--and fill it with blankets, sleeping bags, and pillows! Yes. 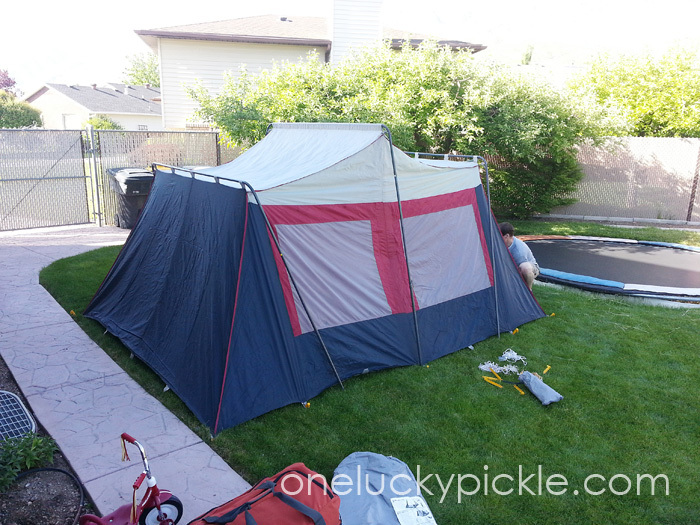 This is a HUGE tent for two adults and two littles. 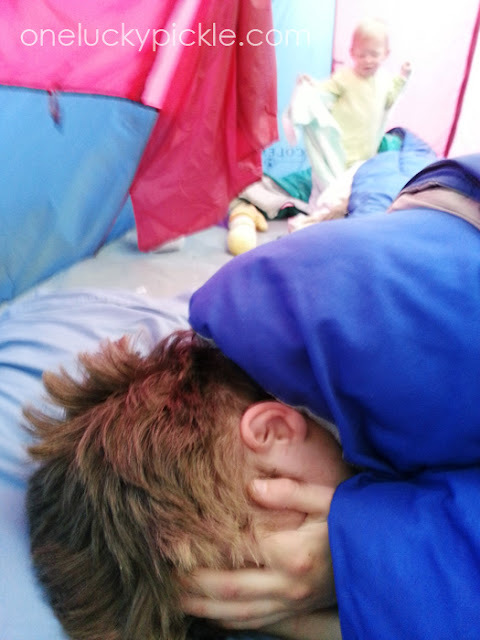 But the other tent was busted. So we defaulted to the tent mansion. 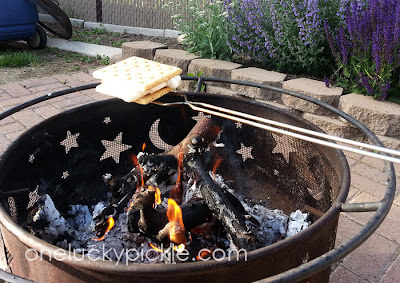 We roasted hotdogs and s'mores for dinner over a firepit in the backyard to play up the camping theme. Mmmm... Fire-roasted hot dogs really are the best! I have a confession. I've never really liked s'mores. I know, I know. There's just something about the plain old room temperature chocolate ruining the heavenly gooey texture of the freshly roasted marshmallow that has never sat well with me. 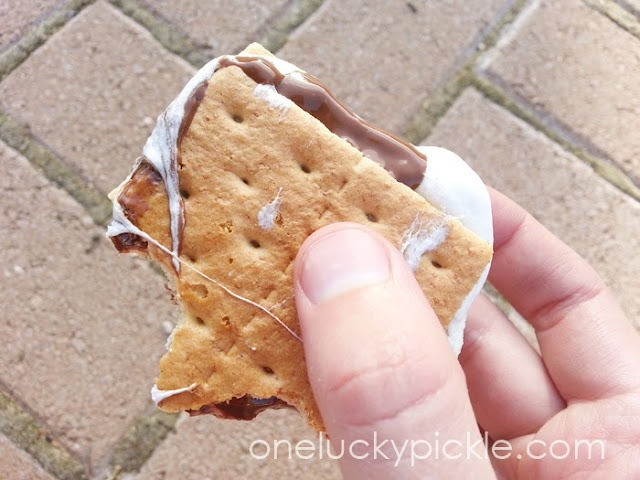 I've heard all sorts of alternate s'mores methods (like substituting the chocolate with a reeses peanut butter cup), but have yet to find a real winner. But this time around, I had an epiphany! Do NOT tell me you figured this out when you were seven. I'm feeling all proud of myself for my astounding creativity! I decided to fix the problem--the plain old boring chunk of chocolate. I roasted the mallow, just like normal, and built the s'more just like I usually would. I roasted the entire s'more for another 30 seconds or so. The result? A warm, gooey, melty sandwich of goodness. Tell me that doesn't look amazing. This is what the husbands are for, right? I'm not exactly sure what was happening here, but it looks pretty fabulous! I've also been trying to get more "selfies" of the entire family, so... I subjected my family to some camera time, too, while we were at it. The two-year-old needs some practice on focusing, sure. And her older sister looks SUPER happy, but you know. We've been documented. We'll go ahead and call this Family Selfie a success. 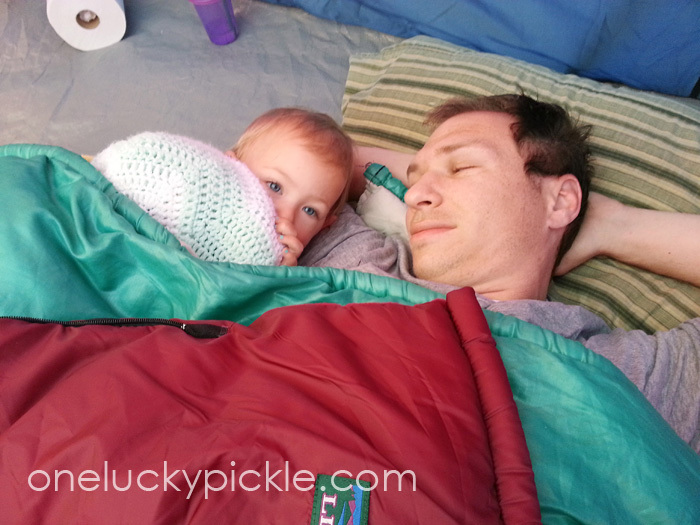 Once it started to get dark, we gathered in the tent for stories. The Spooky Old Tree is one of my kids' favorites. Then came the tricky part. Sleeping. Did my children fall asleep right away? 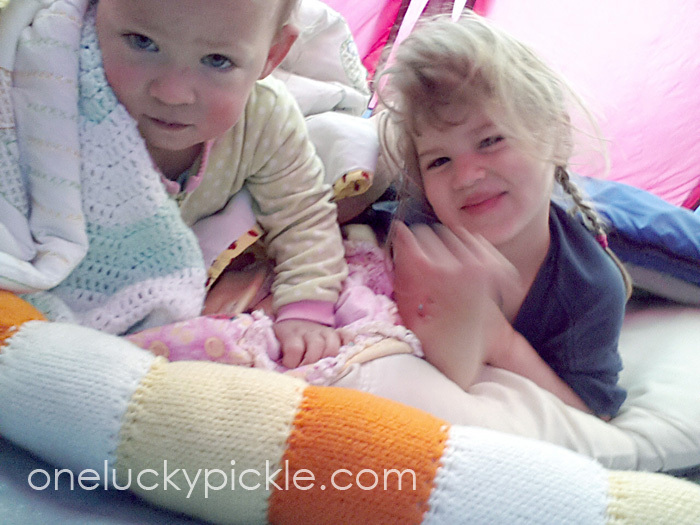 It was a WINDY night, so that made it a little more difficult for them to drift off. My two-year-old is still in a crib, so the lack of boundaries freaked her out a bit, too. But man, once they were out, we were in business. They slept WAY better than their daddy and I did, that's for sure! Hang on, hang on--we're not through yet! Don't forget the most important part! Mr. Handsome-Pants and I were a bit weary the rest of the day, but it was totally worth it. The girls LOVED it, and keep asking to do it again. 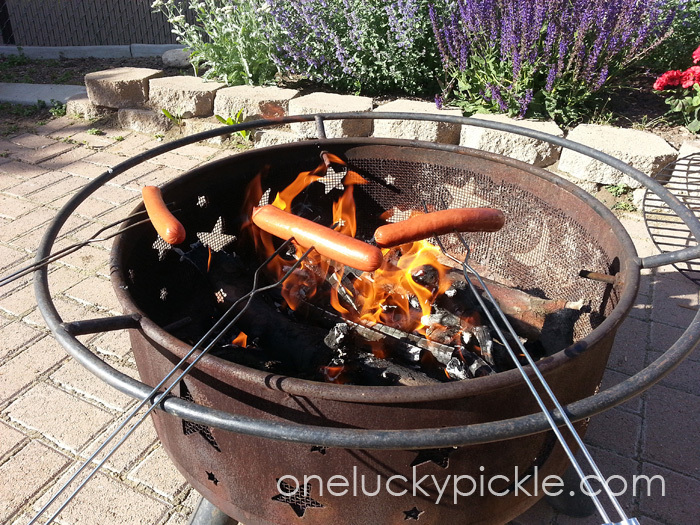 What sort of activities would you incorporate into your backyard campout? What are your favorite treats to roast over the fire? Wide open schedule? 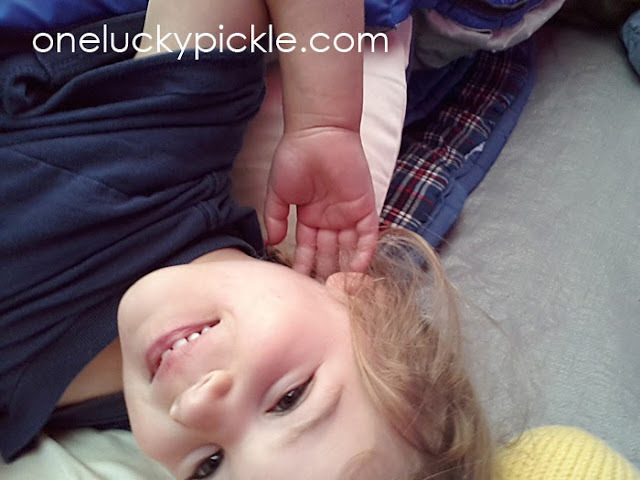 Kids feeling restless? Itching for a treat? 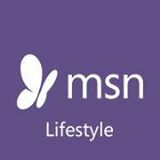 Create your very own holiday! My 3-and-a-half-year-old looooved making a hundred paper heart valentines to "heart-attack" my husbands car with for Valentine's Day. She has been begging to make valentines again ever since. So when she climbed into bed with us one morning, asking yet again to make more, "Davison Day" was officially born. Creating your own holiday can be as simple or complicated as you feel up to. 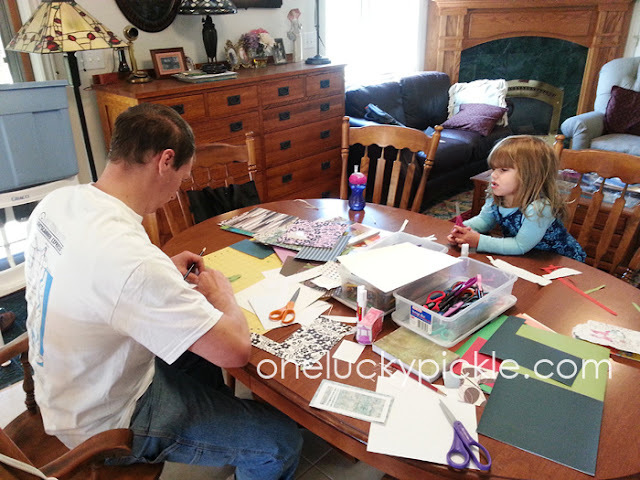 We pulled out a bunch of scrap paper and cardstock, stickers, fancy scissors, and glue (all of which we had on hand) to make Davison Day cards to send to some family and friends. 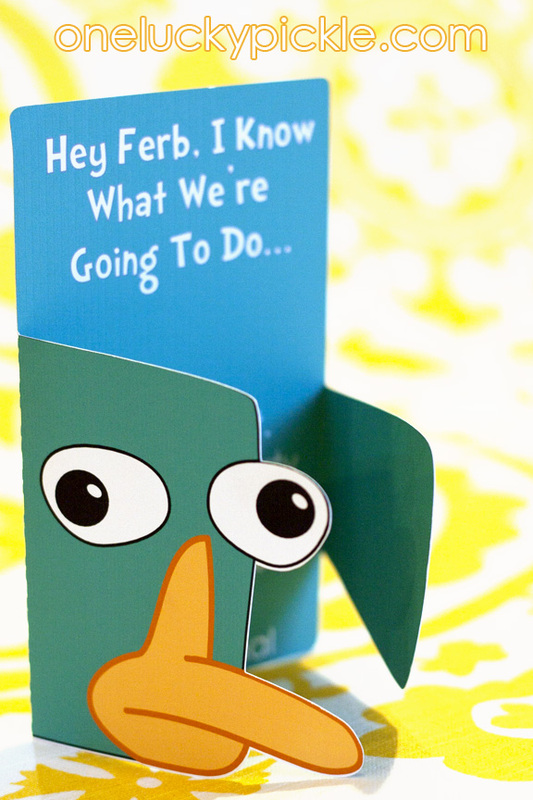 We wrote a personalized note and glued it on the back or inside. They aren't anything super fancy--but all unique and original! 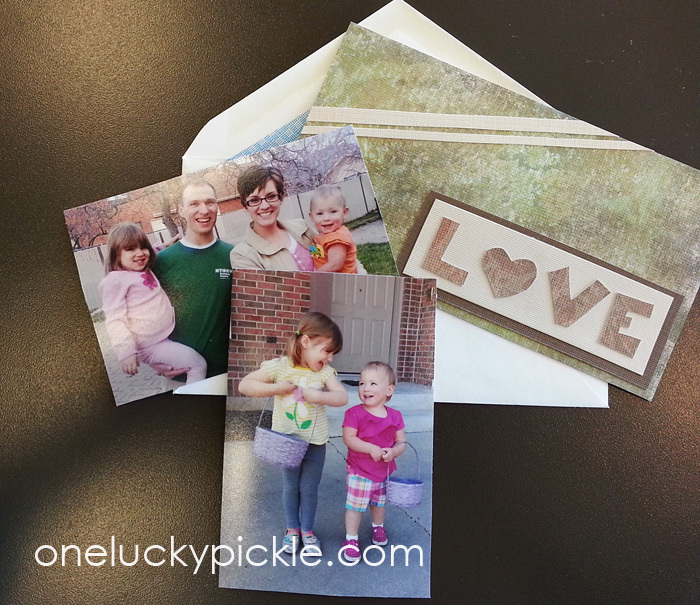 We got some pictures printed off to send to the relatives that haven't seen us for a while--one of the whole family, and another one that is just TOO cute not to send along of the girls getting ready for the neighborhood easter egg hunt. Then we dropped those at the post office all together. 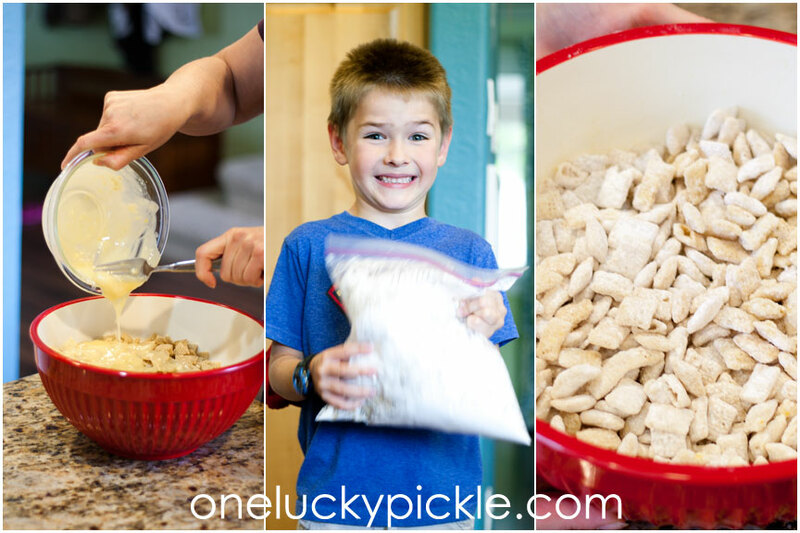 Creating your very own holiday is also a great excuse to make a yummy treat with the kiddos. Our youngest was napping by this point in the day, so our three-year-old and Daddy went to the store to get some fixin's for a cake. No pictures of the cake, unfortunately. It didn't last long. I know. You are all heartbroken to be robbed of the opportunity to see our infinitely creative Davison Day cake. You'll just have to use your imaginations! So our "empty" day turned into a brand new holiday (which may be celebrated more than once a year, depending on our card-making and cake-eating needs). You can create an arbitrary family holiday like we did, or you could find something else to celebrate with the kiddos. Potty training? Hair cuts? It's sunny outside? The possibilities are endless. What new holiday will you create? My kids love to concoct yummy treats, but this time of year, who wants to heat up their house to 350 degrees making cookies or cupcakes? Give me the microwave, and (if pressed) the stove top every time! I'm going to share some of my family's favorite warm weather goodies, and I'd love to hear from you: what are YOUR favorite summer time delectables? 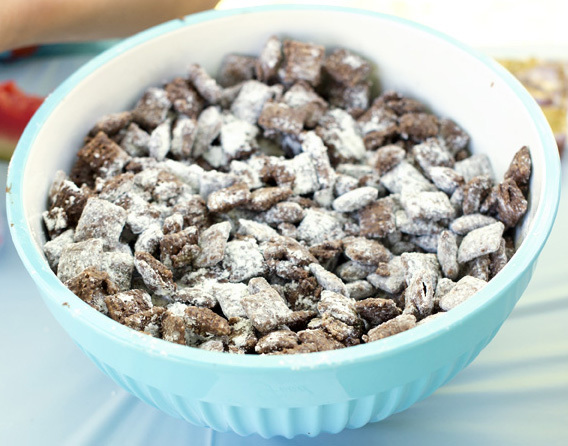 Chex Muddy Buddies This treat is a family favorite-- first, because it's delicious, and second, because it's gluten free! Truly, you don't get better than chocolate plus peanut butter plus powdered sugar! And they are great for summer time, because you can use the microwave and finish them in 2.5 seconds (give or take a few)! The recipe is at the Chex Website. Chex Lemon Buddies While we're on the subject, I saw this recipe on the back of a box of Rice Chex, and couldn't wait to try it out. Let me tell you, it's even more delicious than it looks--the perfect mingling of sweet chocolate and tart lemon, it's less rich than its "muddy" counterpart. Which means you will have to be careful to not eat the WHOLE bag in one sitting...OOPS!!! As you can see, my boys loved shaking the powdered sugar on. 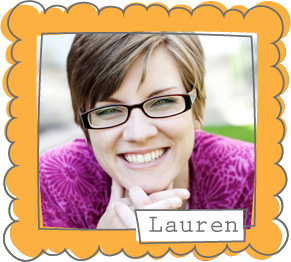 It was a job I was happy to let them do--and it didn't cause me any deep breaths or panic! 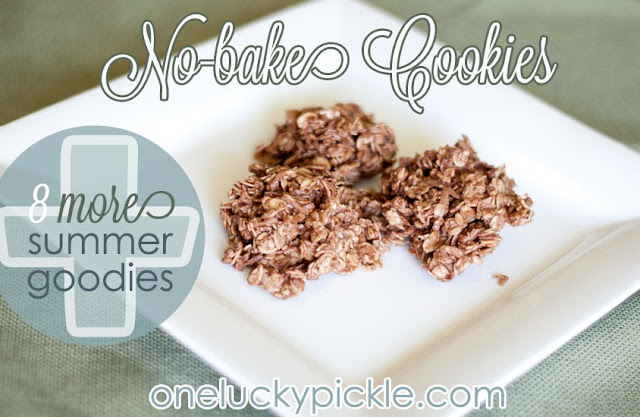 This recipe is also over at the Chex Website. Might I mention? Freshly grated lemon peel + freshly squeezed juice? WORTH IT! I mentioned that there isn't a better flavor combination than chocolate, peanut butter, and powdered sugar, but I'm going to have to eat my words already. In between mouthfuls of these delicious cookies, of course. Chocolate, peanut butter and COCONUT is what I plan on eating every day in heaven. This is a great recipe to make with the littles too. You can make them do the stovetop stirring :D (with proper supervision, of course!!) I cut the sugar in half (I was making a double batch and it felt too cRaZy to put 2 whole cups in!!) but they turned out delicious! Combine the first four ingredients together in a large saucepan and cook on medium heat until mixture comes to a boil. Let boil for 1 minute. Remove from heat and add last four ingredients. 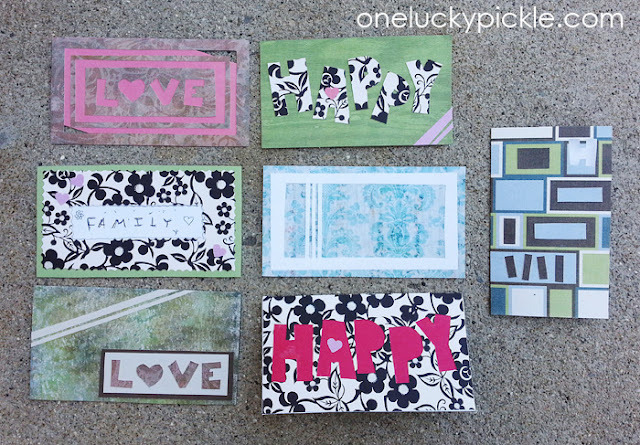 Mix well and drop by teaspoonful onto wax paper. Let cool. Eat! 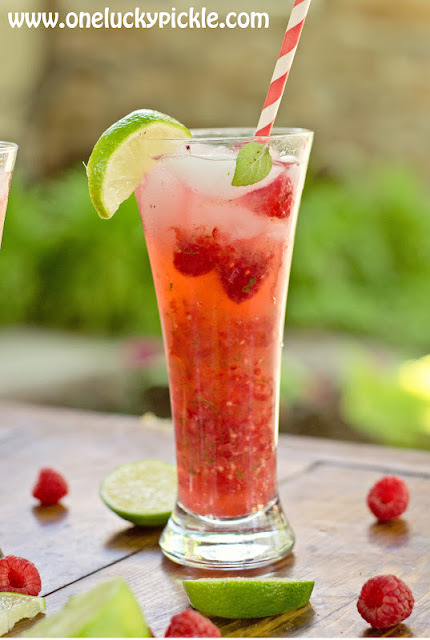 Let's not forget Jamie's non-alcoholic Raspberry Mojitos last year. 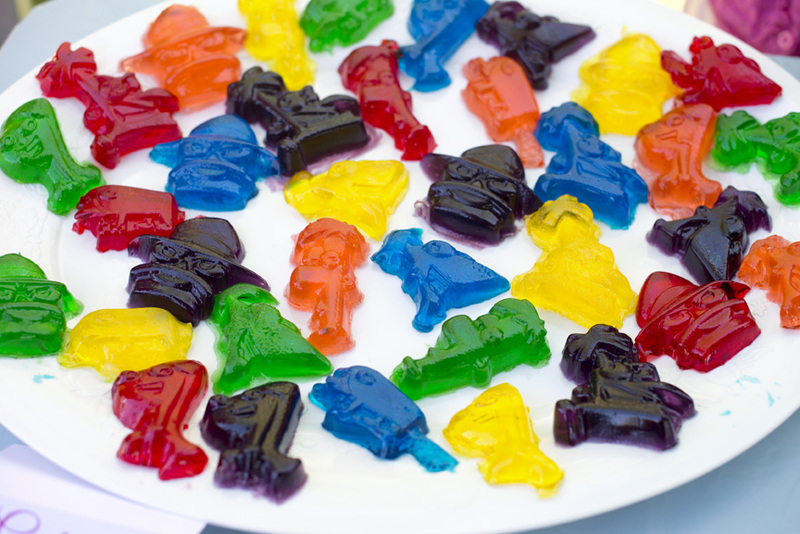 We made these as a family after we saw this picture and mmmmm, they were delicious! 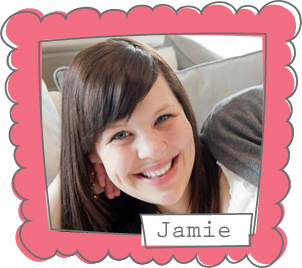 And of course, if you haven't seen Jamie's post the other day, check out this fun idea! 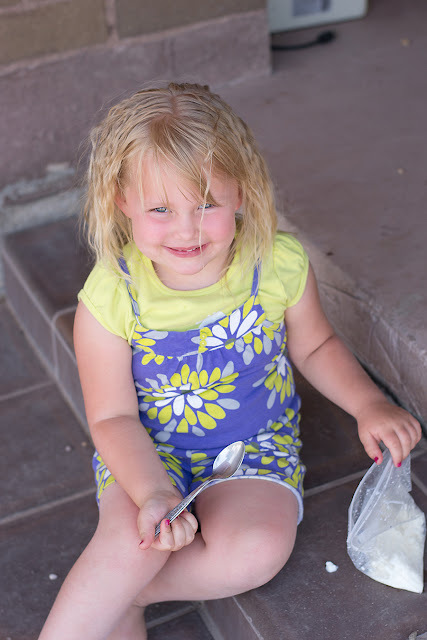 My boys are going to get a huge thrill making their very own ice cream! 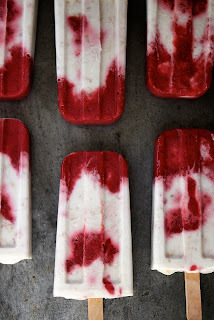 I have been looking around the web for other nummy yummy summer treats and I have a couple that I want to try, like these Roasted Strawberry and Toasted Coconut Popsicles from Joy the Baker--really, I can't find the words to describe how this picture makes me feel. 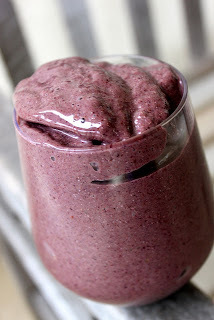 I am intrigued by the title of this baby: Peanut Butter Blueberry Green Smoothie. Full of veggies folks! I've tried delicious green smoothies and some less than desirable, but I do love drinking my vegetables. 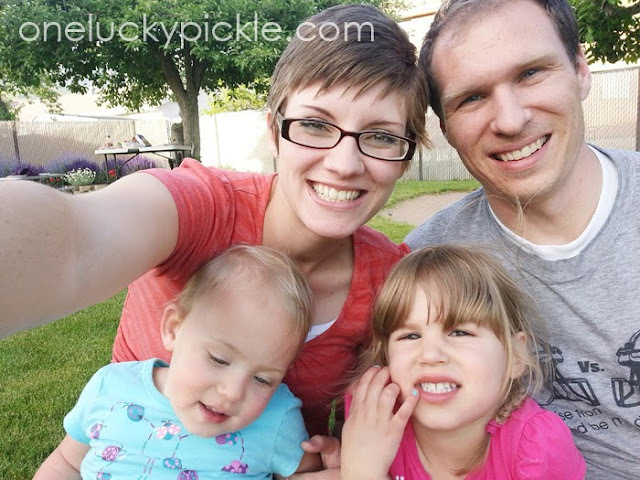 This sounds like one even my husby and kidlets could get behind! 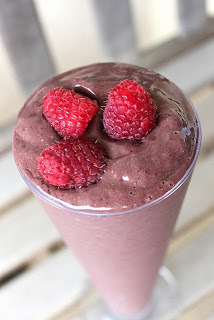 As a bonus, the Diva Dish's post is a two'fer--I can't wait to try this Chocolate Covered Berry Green Smoothie! 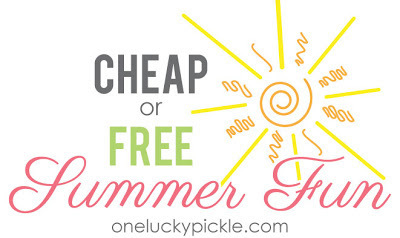 If you're wanting to eat healthier this summer, that Diva's got lots of ideas! Well, I could go on and on, but I've been trapped in the "Pinterest gathering" stage before--you've got to stop sometime and give these things a try, or your Pins won't do any good, am I right? Off to blend, toast, and roast. But don't forget to leave me links to YOUR favorites, pretty please! 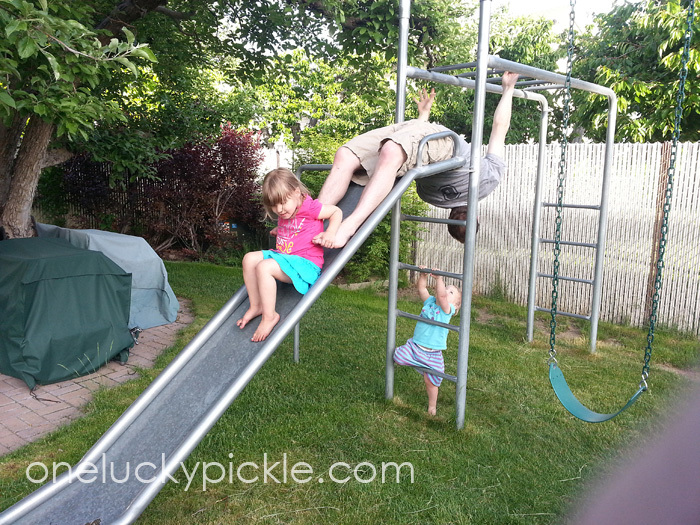 Summer's just begun, and I could use some delicious indulgence masquerading as "playtime with the kids" every day!